'Red Lights' is hitting the road. 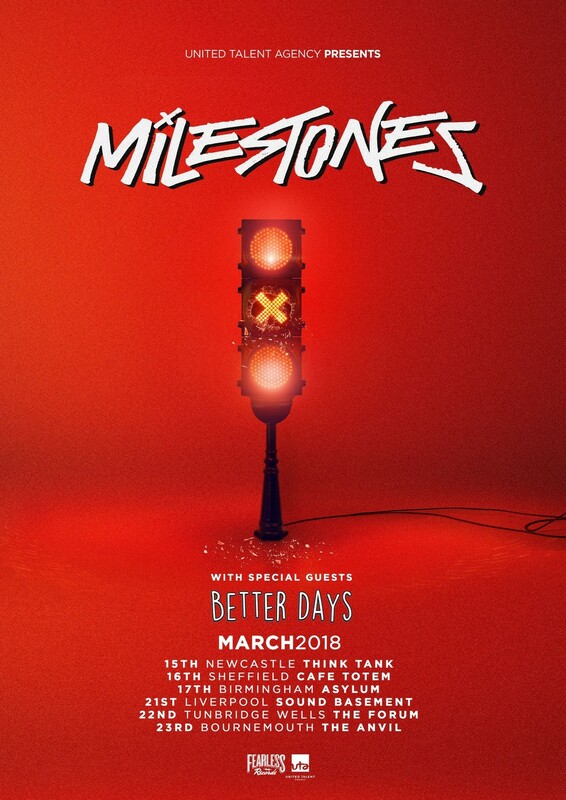 Milestones are set to celebrate the release of their debut album 'Red Lights' with a UK tour. They will be bringing Better Days along for the ride as well. 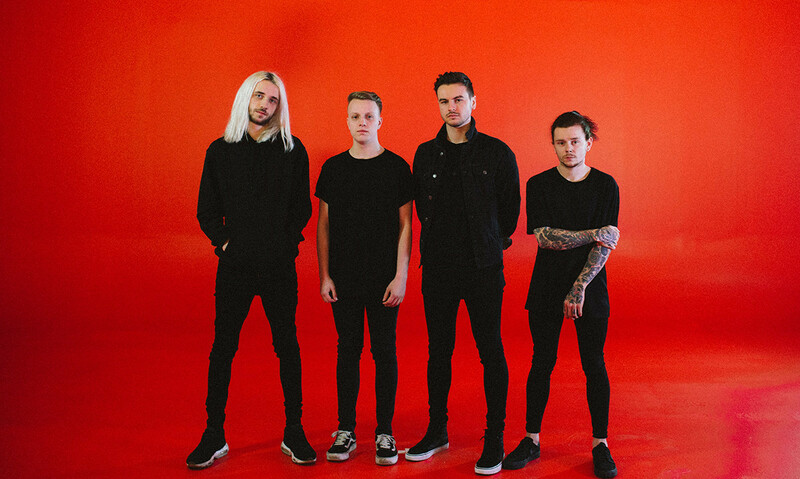 We spoke to vocalist Matt Clarke all about the album's creation on the Rock Sound Podcast.